Drop Doughnuts with Cinnamon Sugar are crunchy, sweet, little bites of doughnut bliss. I read somewhere that Canada has more doughnut shops per capita than any other country. And for sure the shops are everywhere and the variety of doughnuts seems endless! Honey Crullers are my favourite but Long Johns are great, too and so are the Sour Cream Glazed doughnuts. Oh, who am I kidding? Give me any doughnut (except chocolate) and I'll chomp down and demolish the whole thing while you are gone to get me a napkin, ha. It's so hard to make up my mind. Maybe that's why the little doughnut holes are so popular. You get a box with samples of lots of your favourite doughnuts. Yes, I can pop a quite a few of those sweet babies if I don't control the urge. 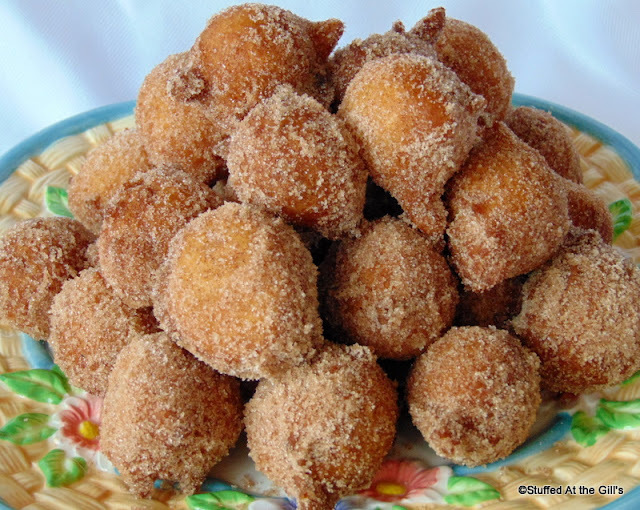 Tim Horton's call them Timbits and Dunkin' Donuts call them Munchkins and other places call them donut holes or drop doughnuts. 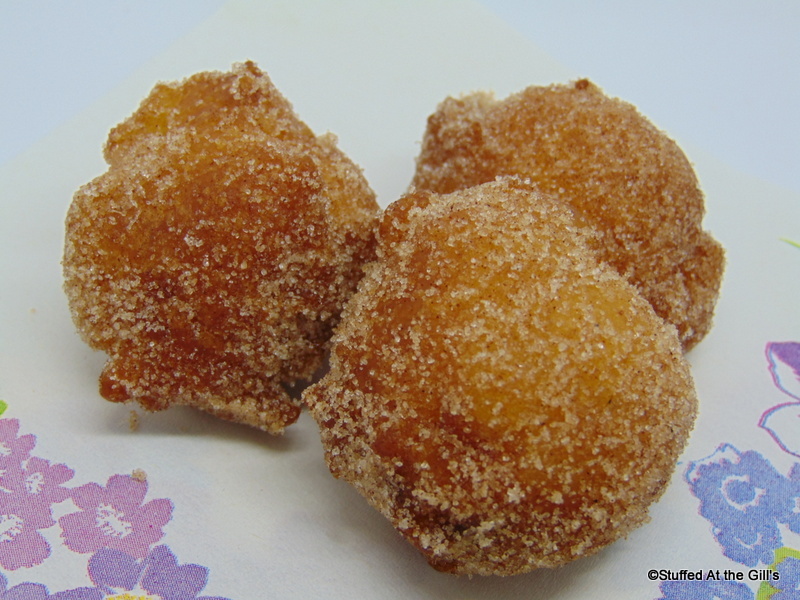 Whatever they are called they are sweet little nuggets of doughnut bliss. I think you will agree that it may be a good thing that I don't buy or make doughnuts very often. My love affair with doughnuts started as a child when Mom would bring a big box of doughnuts home from Woolworth's. Oh, boy were they ever good! I'm still quite fond of doughnuts but, as I stated above, I don't eat or make them very often. The last doughnuts I made were Sugared Orange Yeast Raised Doughnuts away back in 2015. They were really tasty. But that was three years ago. I think it's time for more homemade doughnuts! And the doughnuts that are on my mind are the little drop doughnuts that can be eaten by the dozen if one is not mindful of one's hand reaching for just another. 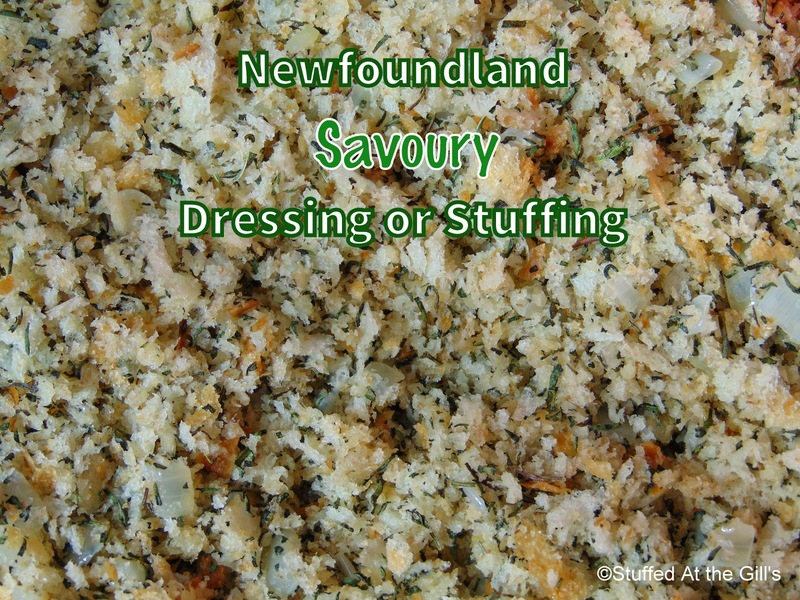 . . Well, actually, when preparing any recipe for this blog I am continually tasting to make sure the seasoning, flavour and texture is just right. How could I do less for doughnuts? All this tasting is a chore but I do it for you, my family, friends and blog readers. . . sigh. . . 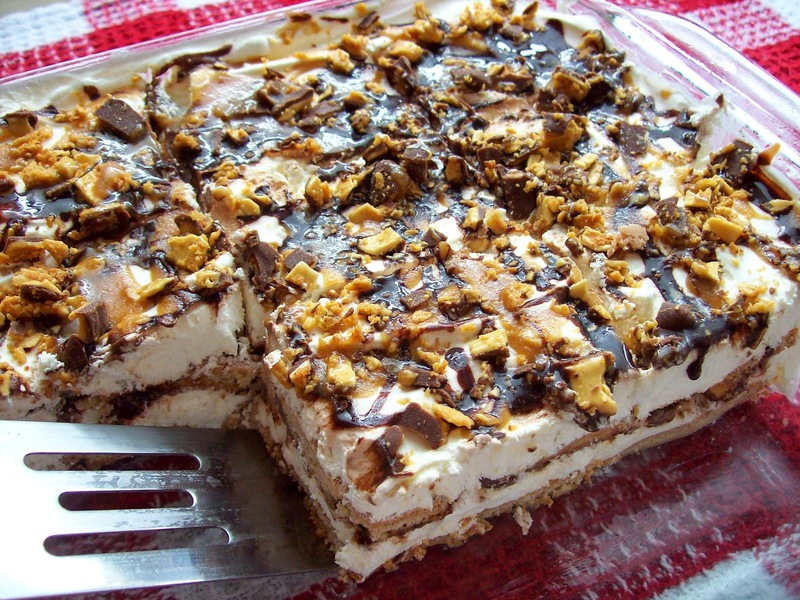 I've adapted this recipe from the red Betty Crocker Cookbook published in the 1970s. They were originally called Golden Puffs but the title gave no indication that these were doughnuts. If you don't like nutmeg, use cinnamon or leave them plain. These little doughnuts are tossed in cinnamon sugar but you can glaze them if you wish. Caution: Although making doughnuts can be lots of fun it can also be dangerous if small children or pets are in the kitchen. Keep the kiddies and their pets out of the kitchen. Use a deep fat thermometer if using a pot on the stove. 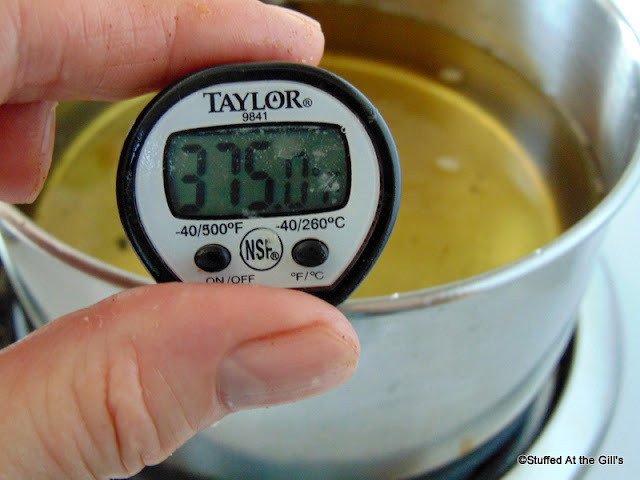 You'd be surprised how hot a pot of oil can get if you don't have a thermometer to help gauge the temperature. 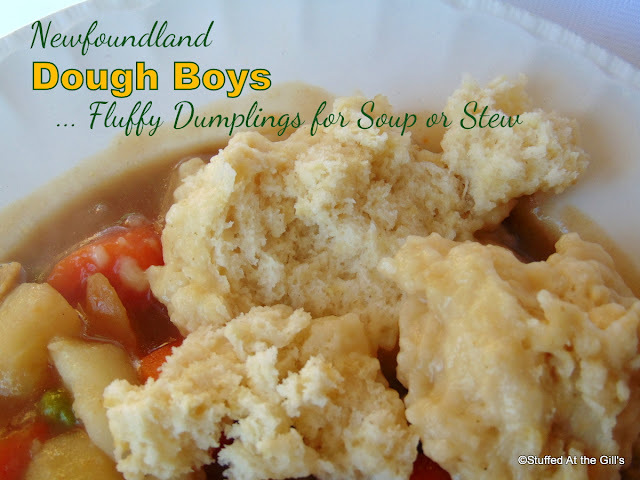 Printable recipe at bottom of post. Note: A scant cup of milk means don't quite fill the measuring cup to the one cup mark. Heat oil in deep fat fryer or in a heavy pot to 375 degrees. The fat should be 3 or 4 inches deep. If using a pot on the stove be very careful and do not leave the kitchen while pot is on the stove. While oil is heating make the doughnut batter. Measure flour, sugar, baking powder, salt and nutmeg into a bowl. Stir to combine. Add the oil, milk and egg to the flour and beat until smooth. 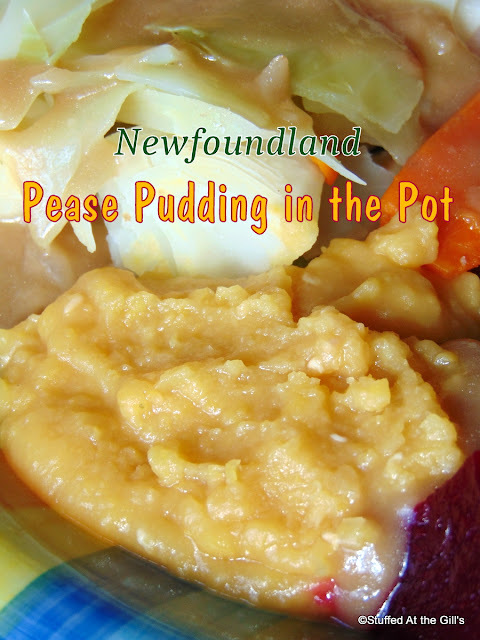 As soon as the fat reaches 375 degrees drop the batter in by teaspoonfuls. Do not make the doughnuts too large or they will not cook through the middle. Fry no more than 5 or 6 doughnuts at a time for about 3 minutes or until golden brown on both sides. Drain doughnuts on paper toweling. Before frying each batch of doughnuts bring the temperature of the oil back to 375 degrees. A cooking thermometer is a valuable kitchen tool when deep frying on the stove. 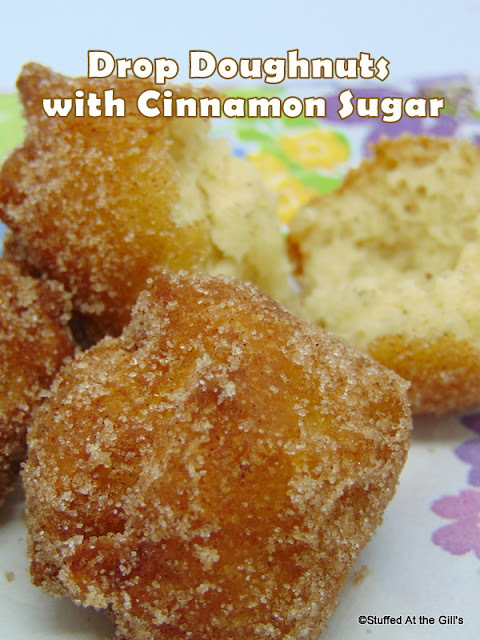 Mix the sugar coating ingredients together and and then roll or toss the warm doughnuts in the sugar mixture. 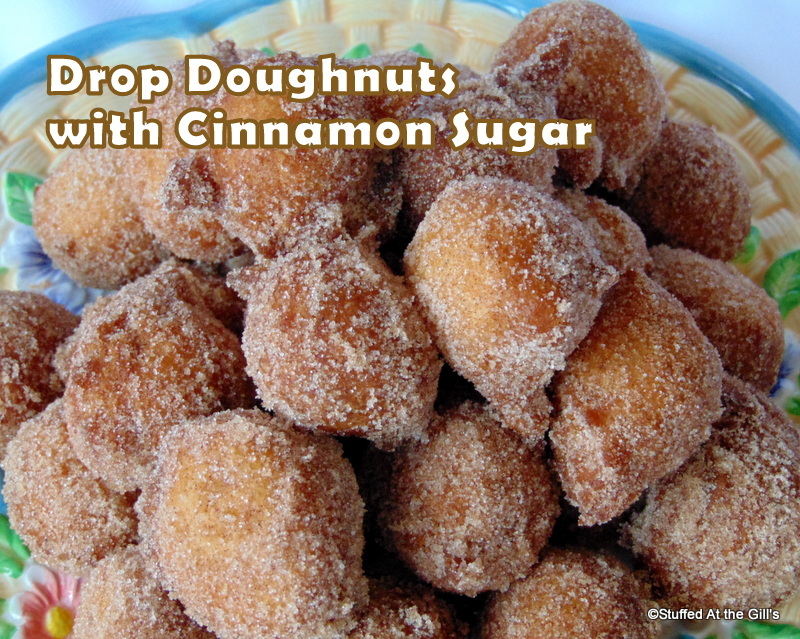 I like to put the cinnamon sugar in a paper bag and toss the doughnuts around in the sugar. Makes 2 ½ - 3 dozen drop doughnuts. Heat the oil in a deep fryer or heavy bottom pot to 375 degrees. 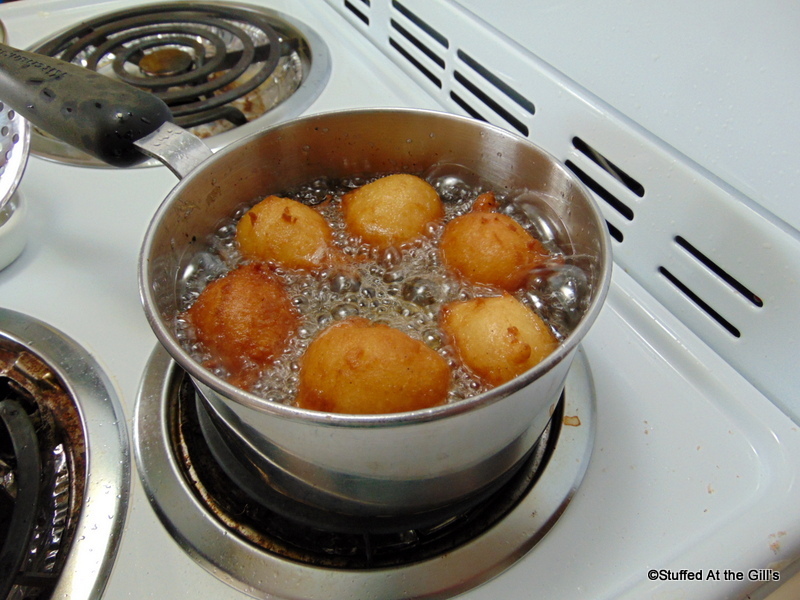 While the oil is heating mix the doughnut batter. 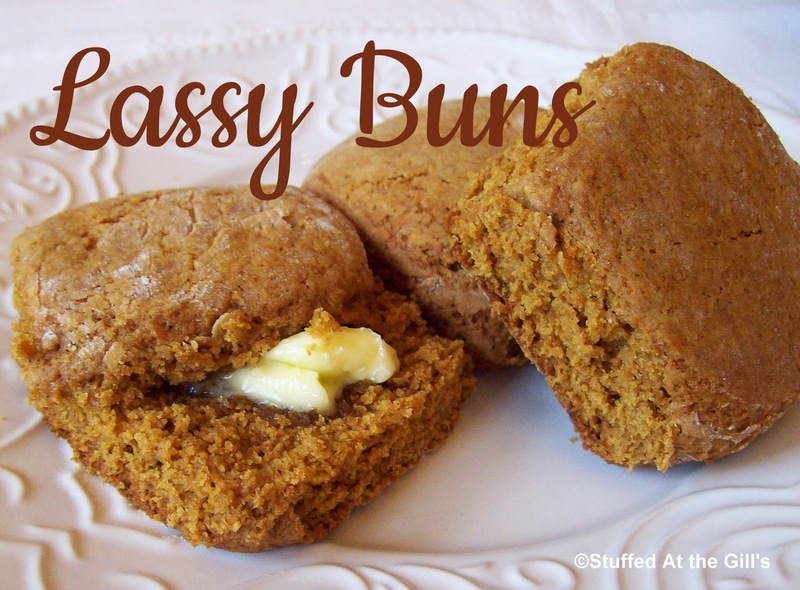 Stir together the flour, sugar, baking powder, salt and nutmeg together. Add the milk, egg, oil and flavouring and beat until smooth. Carefully drop batter by teaspoonful into hot oil. Fry no more than 5 or 6 doughnuts at a time. Make sure you bring the temperature of the oil back up to 375 degrees before you fry each batch. Drain the doughnuts on paper toweling. I forgot to get a picture of the unsugared doughnuts but you can see what I mean. 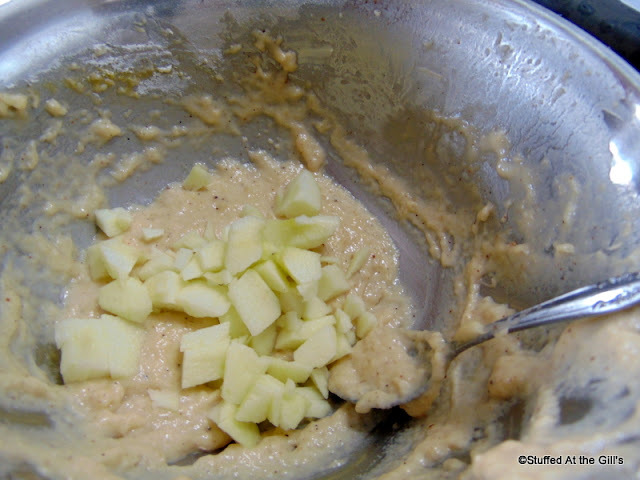 I just couldn't resist adding some chopped apple to the last of the batter to make mini apple fritters. They were really good. 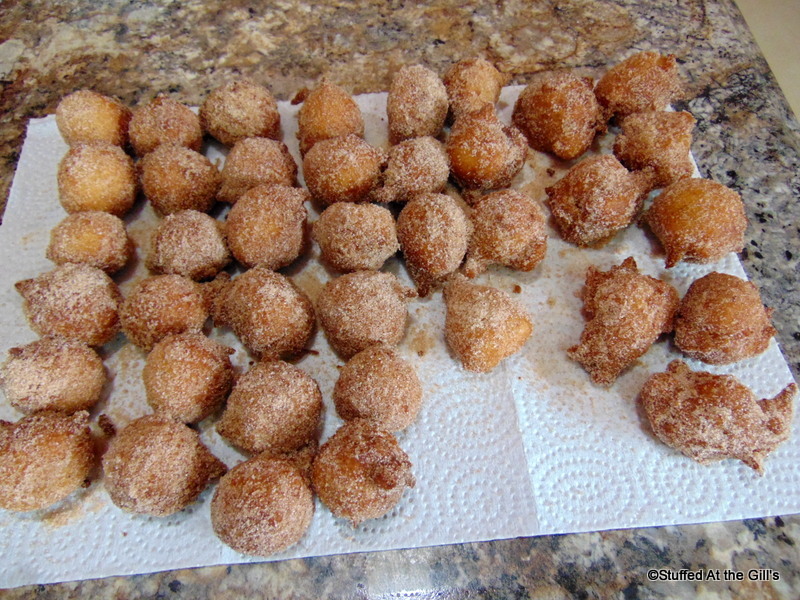 While the doughnuts are still warm roll them in the cinnamon sugar mixture. I find a brown paper lunch bag the best way to do this. 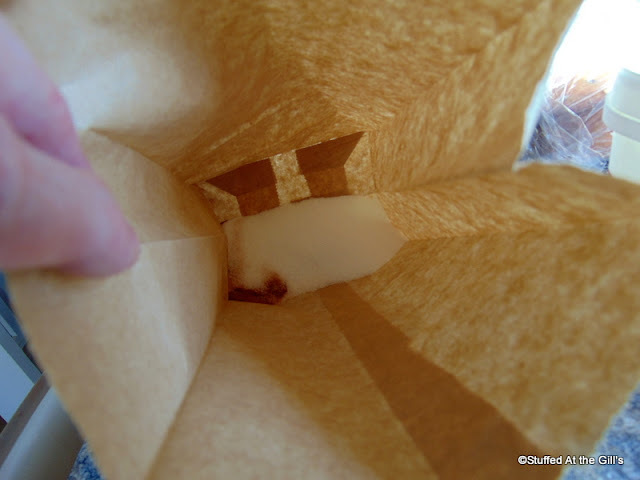 Drop 3 or 4 doughnuts in the bag and gently shake or tip the bag up and down. 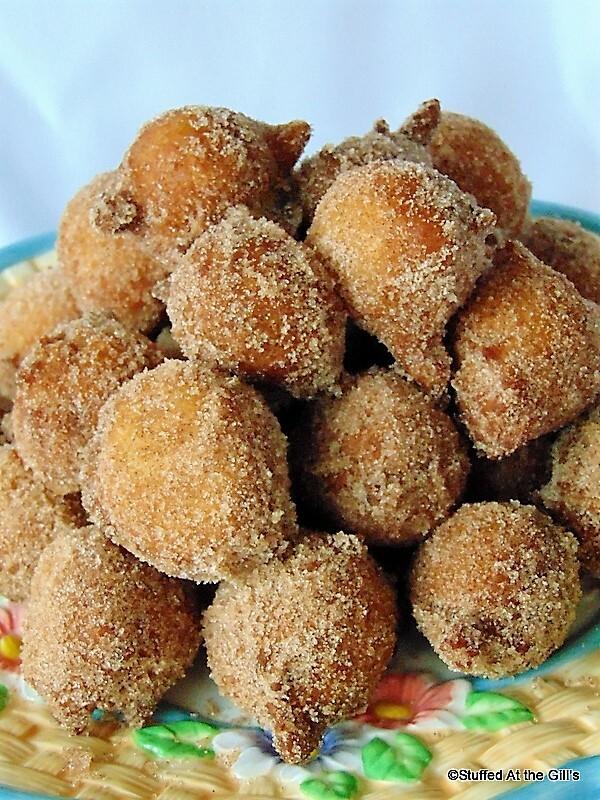 You'll get perfectly sugar coated doughnuts. A couple of bites each makes 3 doughnuts a good serving. 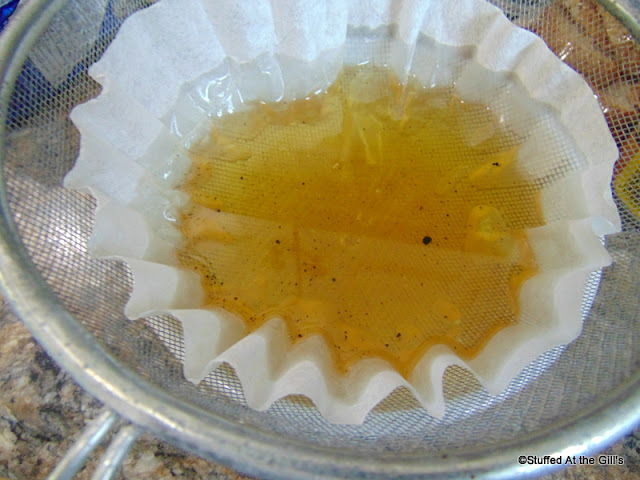 When the oil has cooled you can strain it through a coffee filter. Store it in a covered container in the refrigerator. Because of my obligation to quality control I tasted several of these Drop Doughnuts so there isn't quite 3 dozen doughnuts on this plate. Don also helped. Doughnuts always taste best the day they are made but these are still moist and delicious on day 2. Drop Doughnuts make for a seriously good tasting treat!